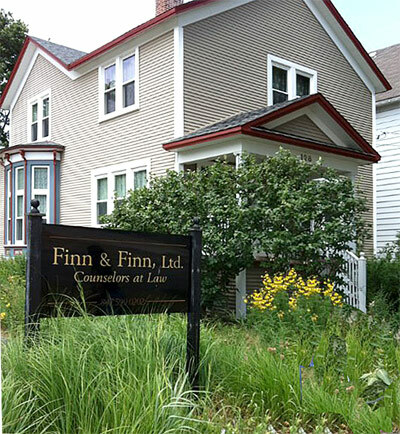 Finn & Finn, Ltd. was incorporated in October 2009, when Newton E. Finn expanded his law firm to include Anna E. Finn Vinson and Amy Lynn Lonergan. Mr. Finn practiced law in Lake County, Illinois for more than 30 years, concentrating in public interest litigation, land use disputes, and governmental law. As counsel for a variety of citizens’ groups, Mr. Finn has been at the forefront of community efforts to protect neighborhoods from blight and decay and to promote urban gardening, local food production, and sustainable development. 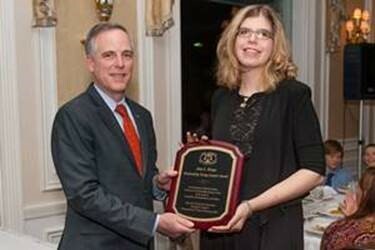 From 2009-2013, he was honored to serve as Corporation Counsel for the City of Waukegan. 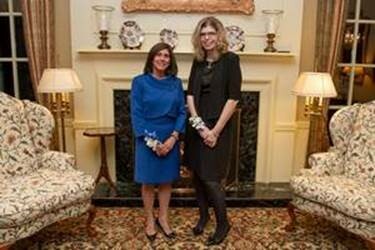 With the addition of attorneys Anna E. Finn Vinson and Amy Lynn Lonergan, Finn & Finn has broadened its client services and now handles a wide variety of legal issues in both Illinois and Wisconsin. While always focused on professionalism, the firm maintains a comfortable home-like atmosphere to put our clients at ease. Although Mr. Finn has recently retired from the active practice of law, his legacy lives on in the continued work of Finn & Finn, Ltd. as we work together to solve problems and seek justice for our clients.